Baahubali’s success has reached sky high and many celebrities and critics have been heaving praises upon the movie and the film’s director Rajamouli. The ace director is being appreciated by bigwigs from all the leading film industries of India for his hard work. But one appreciation which has came in as a huge surprise is from none other than lyricist Vairamuthu. 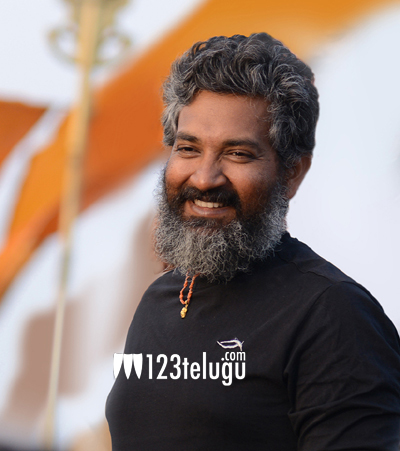 Going into details, the famous Tamil poet has written a letter to SS Rajamouli praising Baahubali and calling his experience of watching the film as a celebration of images. Meanwhile, ‘Baahubali’ is continuing its dream run at the box office and has become the country’s third highest grosser with its stupendous collections. The phenomenal run is expected to continue for a few more days.